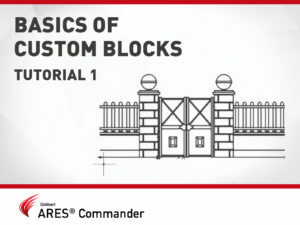 Learn more about Graebert products and how to use them by watching tutorial videos on our YouTube Channel. 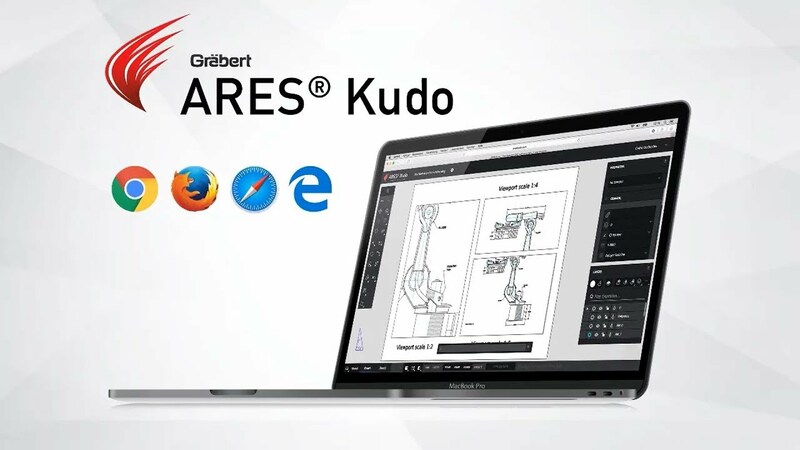 ARES Kudo works directly in your Internet browser. 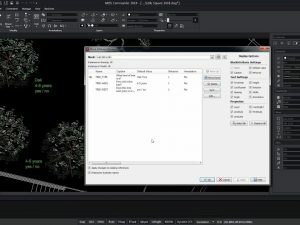 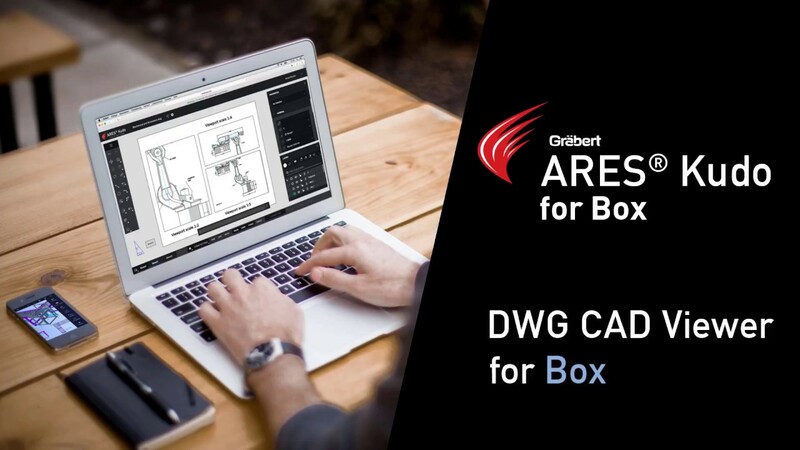 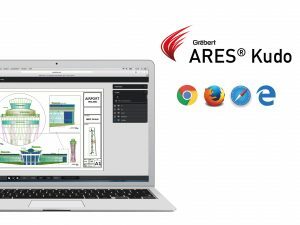 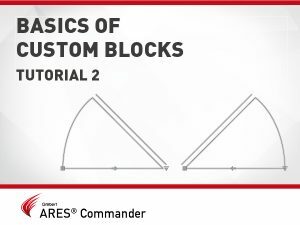 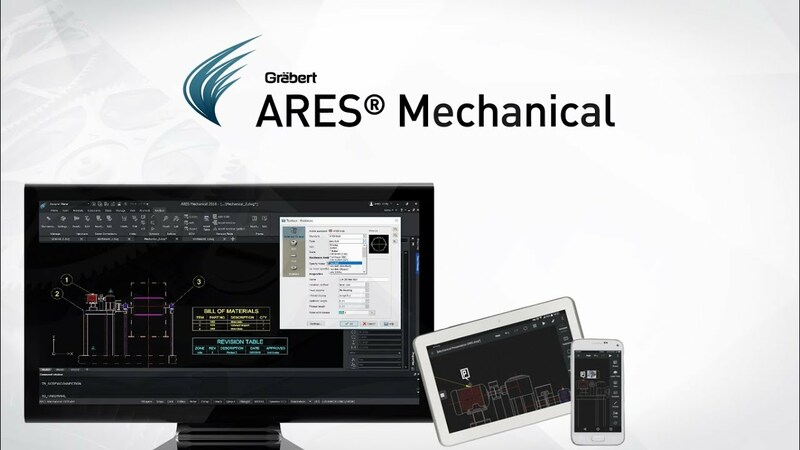 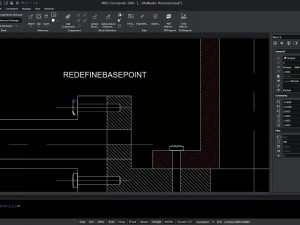 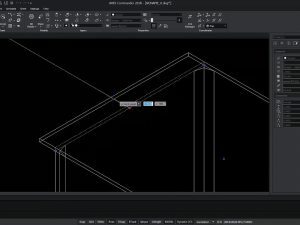 With ARES Kudo you can view and modify DWG and DXF files.